Discussion in 'Science Fiction & Fantasy' started by Mage, Sep 3, 2018. Even if they cut it down for theatres, there's a fair bet that they'd release the extended version for home video. I mean that double dip just has to be too tempting for Disney to pass up, no? Would it? Some of the previous films had longer cuts (at least Infinity War and The Incredible Hulk, and I think Civil War) but we have't gotten extended cuts for them. Which does seem odd. I'm going to have to go on a liquid fast before heading to the theater. At my age I can't hold it in like I used to. Avalon, flavaflav and Turtletrekker like this. 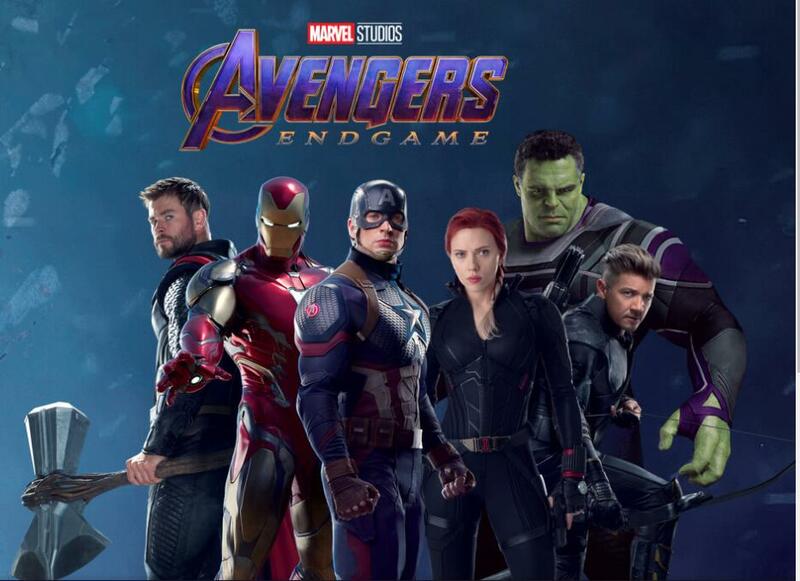 I really hope they stick to that cut because, as Russo says, there's a lot of ground to cover for the culmination of 22 movies. I'll be shocked if we see them or any of the other cosmic beings. I'd so watch that. 4 Chrises in one movie? (Evans, Pine, Hemsworth, & Pratt). I think the universe might just implode. I wonder how Hulk's new suit works? Is it super stretchy so that it fits both Banner and Hulk? I like that they're finally working in a pattern that looks the chainmail like material Captain America's suits are made of in the comics. He probably borrowed the suit from the Elongated Man over on The Flash. Scarlet looks like she shed a few years. Actually, so do the Chrises and Jeremy. I think it's pretty safe to say they were touched up just a little bit. That image looks photoshopped more than anything official. Nerys Myk and The Nth Doctor like this. Agreed and a really bad Photoshopping job, too. Hell, that's not even the same hair Natasha has in the trailers. Hulk looks more like Banner than he has in the past. True. Having noticed that point, you are, of course, required to submit at least seven different explanations for the new look in order to receive your No-Prize (I know it used to be just one, but with inflation and all... ). Just seven? You insult me, sir! 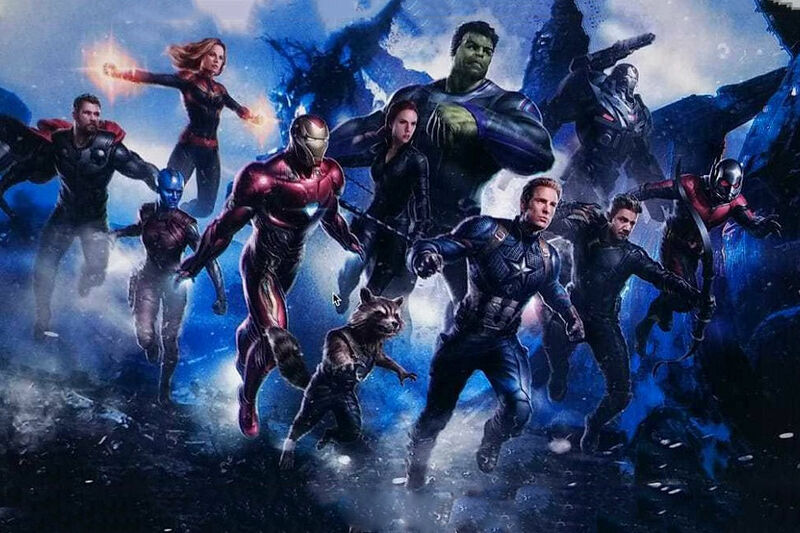 I noticed, but I'm trying to figure out if it is because the actual CGI model has been changed or if it is because he just has Banner's more thoughtful facial expressions.